Things that inspire the artist inside of me. Riding on a Bo Rocket! 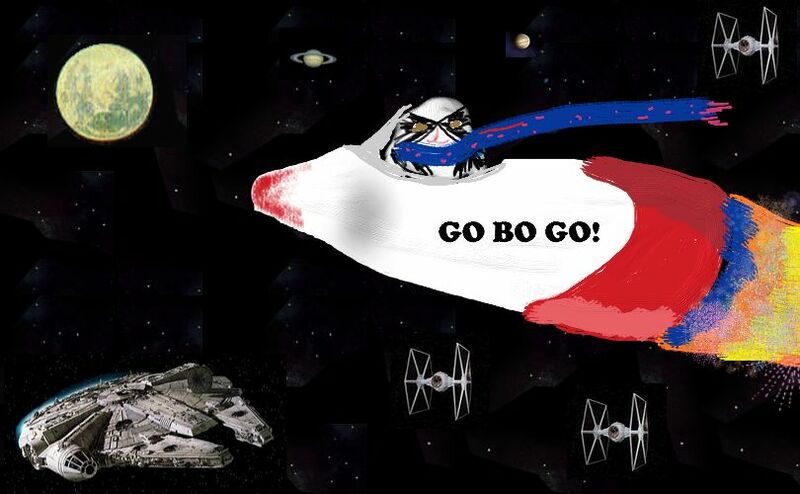 Listen to what Bo is listening to as he zooms across the galaxy! This entry was posted in Art, Music and tagged bo on June 18, 2011 by Donna.